Skin tone improves day after day. Rated 5 out of 5 by Debz from Fantastic cream that works Bought this after using a sample and loving it, haven’t been disappointed since, it smells great and does what it says. Though it seems a little expensive it lasts well so worth the money for the excellent effects. Rated 5 out of 5 by Reallydazed from Beautiful cream, very firming This Product does exactly what it says on the Tube, it is the best Creams I have ever used. It really does Tighten your Skin using it everyday, on my upper arms, I no longer have the very slight "bingo wings" they have disappeared. It has certainly Firmed my De'college , breast and stomach area. 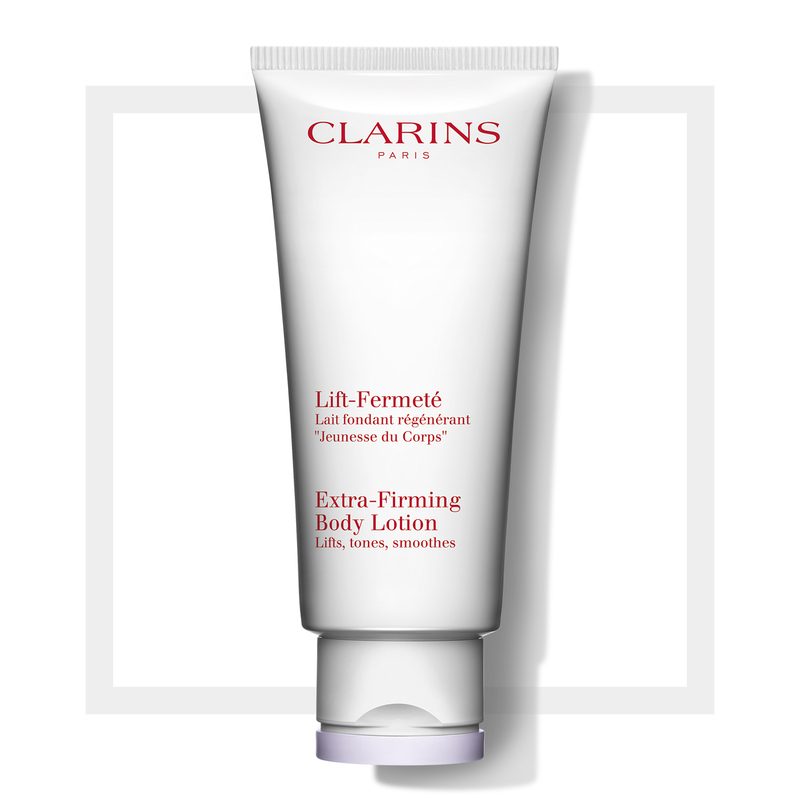 Rated 5 out of 5 by Morks from Extra Firming Body Lotion To Excuse a very and old Addage, this Product does exactly what it says on the Tube, it is one of best Creams I have ever used. It really does Tighten your Skin, and using it everyday, on my shoulders, under my shoulders down the inside of my arms, I no longer have the very slight "bingo wings" they have disappeared. It has certainly Firmed my De'college Area and around the Top of my Breasts. I am very very pleased with this cream, and use it every day, and buy with very regularly. Would definately recommend it to anyone who wants to feel special and make your skin soft and sensual. Beautiful Cream. Need a Luxury Size please Clarins.